Last week we were privileged to meet and listen to Isaac Eicher, the mandolin player for our upcoming album. Isaac is the youngest in the Eicher family but is most accomplished for his 23 years. 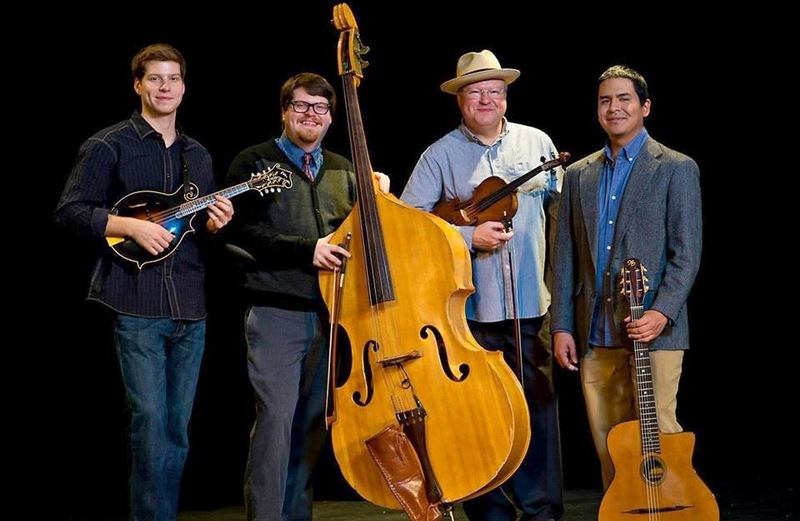 He is the 2012 and 2013 Oklahoma State Mandolin champion as well as the 2006 Walnut Valley Festival Mandolin Champion and 2010 Second Place winner in the National Mandolin Championship. He has been playing music since he was young and is a member of the Tulsa Playboys and the jazz ensemble, Mischievous Swing--both with new album releases. We are honored to have Isaac and his brother Nathan, and father, Shelby, as musicians for this album and look forward to sharing the music with you in the months ahead. 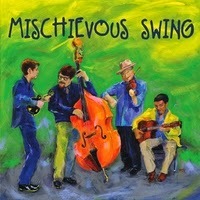 Listen to this YouTube recording from Mischievous Swing below. 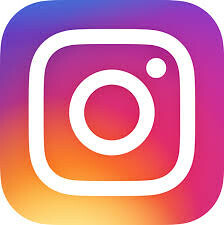 Purchase the album HERE.